Bleckley. Dodge. Johnson. Laurens. Montgomery. Pulaski. Telfair. Treutlen. Wheeler. Wilcox. 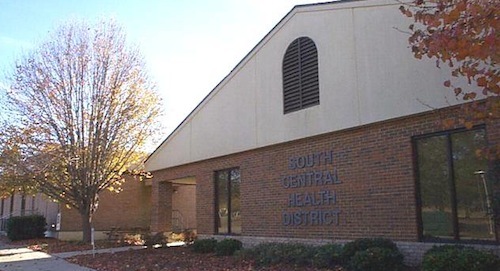 You can contact the offices of the South Central Health District in person, by mail, phone or fax. Our office hours are 8:00 – 5:00 Monday through Friday.We look forward to hearing from you! For emergencies after hours, please call 478-484-6361.